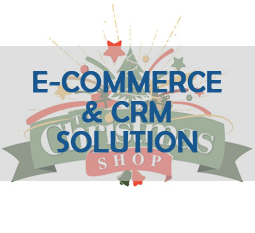 Our slogan is Simple Affordable Software. We are a dedicated hard-working team, which is why our clients love us! 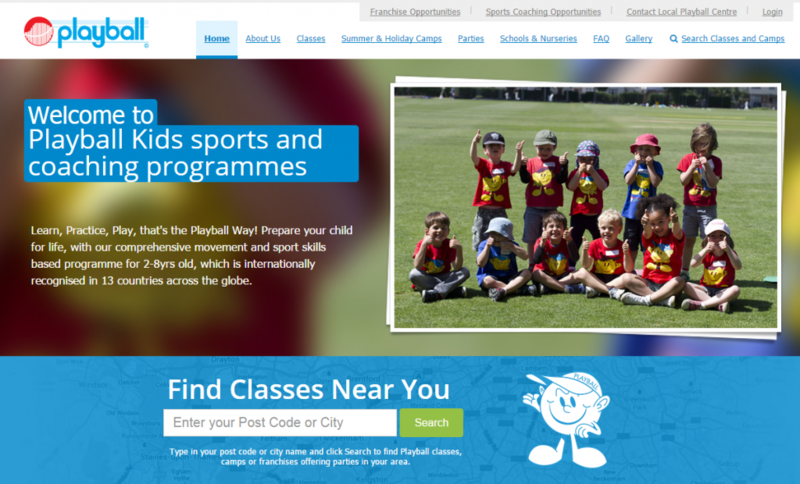 Playball Kids - a kids sports franchise which was started in South Africa, but is offered in 16 countries around the globe. Playball were looking to digitise all their bookings and back office administration, so put out to tender with the requirement to deliver a front-end booking system and full franchise management system for their back office. 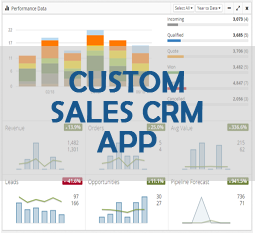 Getscorecard is a custom sales CRM based on a bespoke sales methodology. 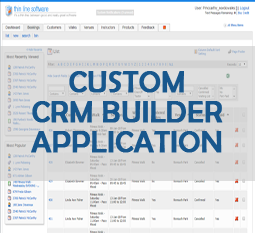 Thinline CRM builder application - build a custom CRM without any coding. Poles Apart Nordic walking custom class bookings application and CRM. 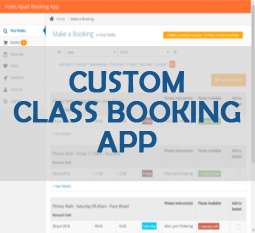 Ezeesport custom franchise management application and booking system. We are dedicated to deliver professional products to the highest possible standards while maintaining customer service levels to ensure customer satisfaction. Trust us to turn your dreams into a reality.